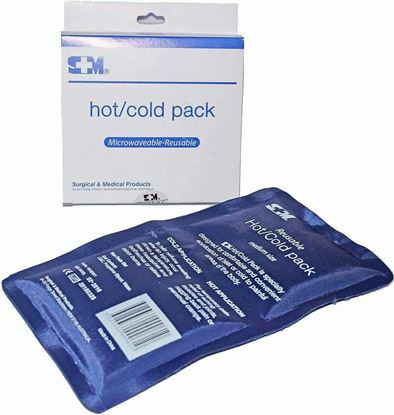 Instant cold pack for easy small kit use and small application. Approx. 8cm x 16cm. Single use. 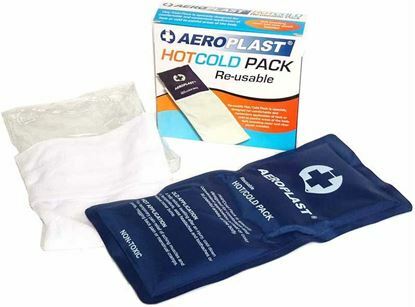 Squeeze pack and activate the cold for instant cold therapy first aid. If you need a larger, longer lasting, colder result, choose the instant CPI large product.